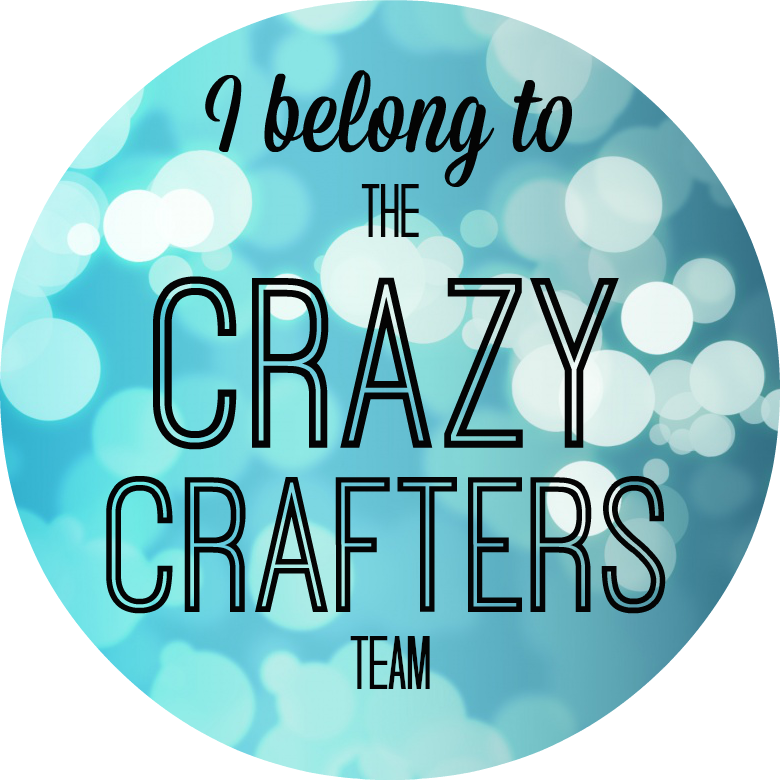 Thank you for joining the Crazy Crafters team for our September Blog hop! 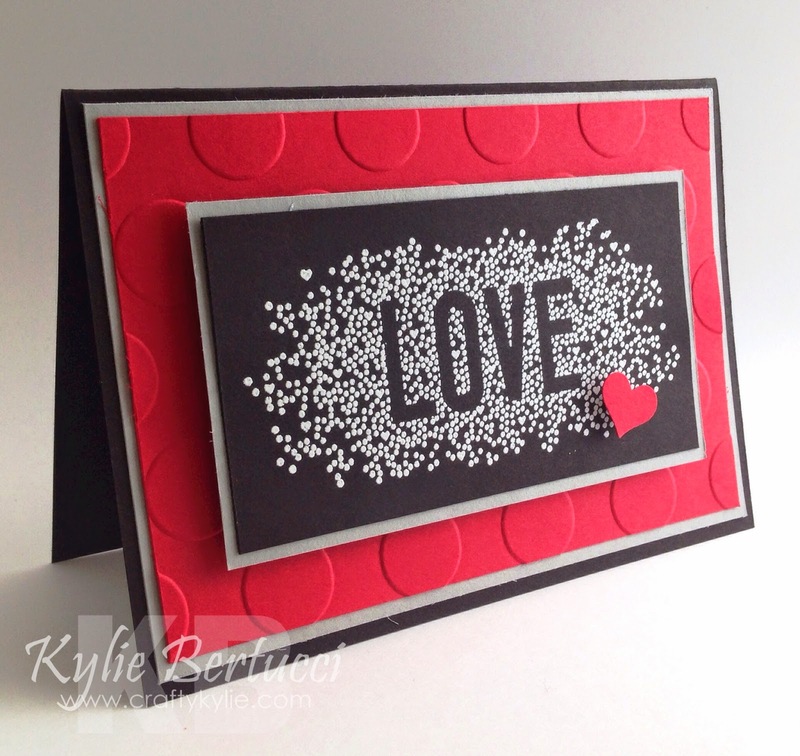 You may have just come from Karma Woods at Stamping with Karma Woods, if you haven't, that's fine you can start the blog hop from here. 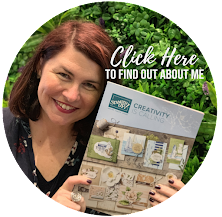 The theme this month is the BRAND new Holiday Catalogue that went live on the 28th August 2014. Have you got a personal copy yet? If not, make sure you do - Click here to get one delivered free. If you would like the PDF version to add to your phone or iPad you can get that here. I personally love having it on the iPad as it is easy to search and navigate when I am looking for a particular item, price or the item code. I used the new Seasonally scattered stamp set in clear, its also available in the wood mount I decided to make it POP that I would heat emboss it in white. I used the cute heart punch and put a dimensional underneath to raise it. 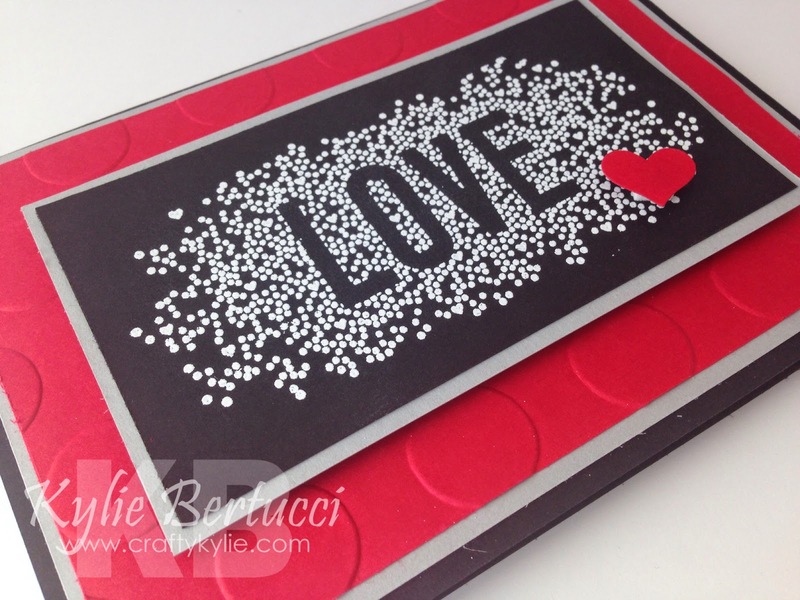 Here are the Stampin' Up! products I used to make it click on the pictures and it will take you directly to my store for you to purchase or add to your cart. Would you like to hold a Facebook online party? The last party I am holding at the moment the hostess has so far earned $160 of free product and three items half price! It is still increasing! 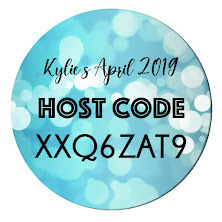 Its worth it if you have friends all over Australia that you can invite to the private party on Facebook. You really have nothing to lose. To book your online party - click here. To make sure that you don't miss any of my blog posts from now on click here to subscribe. I will be drawing a winner who subscribes to my blog on the 14th September. This is what the winner will get! 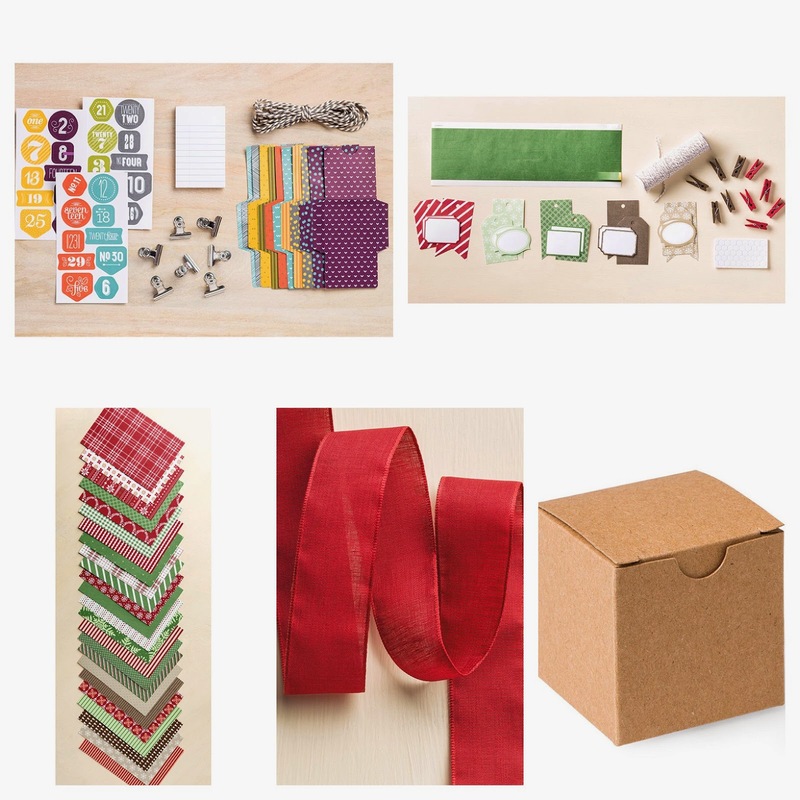 Its a Holiday Catalogue Sampler Kit. Would you like to order a share? Click here to register for one it's only $20 including postage Australia wide.